Multiple factors make Sunrise Sober Living an excellent experience. First and foremost, our primary goal is keeping the residents in our sober home, sober. We strive to create a bonding environment where every person is working to encourage the individuals around him or her. We offer community cookouts on the weekend, and group therapies on a regular basis. As you can also see, our various living options give each person a choice. We believe the recovery is different for all people. Last, but certainly not least, at Sunrise Sober Living, we believe that there is much to be said about a clean space. That’s why we decided to remodel all of our apartments! Our newly remodeled spaces offer stainless steel appliances, televisions, self-controlled temperature units, and more! We also provide our residents with transportation. 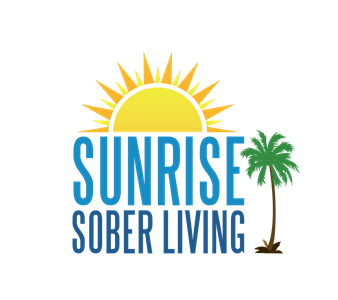 If you’re looking to make a step in the right direction, call Sunrise Sober Living today! We service people from Lanesville, IN and beyond! Don’t integrate back into your regular life until you’re sure you’re ready. Make the smart choice and join the community! Overall the staff is amazing in the houses and at the center. I have lived in every property except the complex. Lance Derek Miranda and Mack are 100 percent without a doubt the best house managers that I have ever met. However the clients and their cleanliness is another story and out of the employees control. Some of these kids or most of them could use a cleaning class or 10. They are nasty and disgusting. But that's another survey.